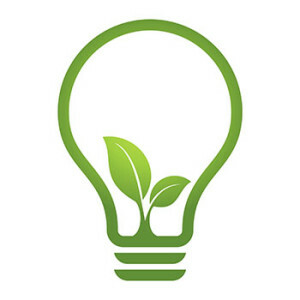 Energy efficiency is the most environmentally benign source of electrical capacity and those who achieve increased energy efficiency — building owners and contractors — should share in the benefits of this most environmentally desirable electrical capacity. ANG Finance helps building owners and contractors share in the benefits of the energy efficiency projects they invest in and implement. PJM Interconnection operates the wholesale market for electricity in thirteen states primarily in the Mid-Atlantic region of the eastern United States. ANG Finance partners with contractors and building owners who have completed energy efficiency (EE) projects. These projects are recognized as capacity resources and can be bid into PJM’s capacity market auctions. ANG Finance compensates their contractor and building owner partners based on PJM’s capacity market auction results. The EE business opportunity through ANG Finance is a simple, user-friendly means for owners and contractors to receive additional payments for the energy efficiency improvements they have already completed. By aggregating many smaller and intermediate projects, we are able to achieve a scale that makes participation in the wholesale capacity market possible for all. We are experts in PJM auction process, including the measurement and verification (M&V) of energy efficiency projects.